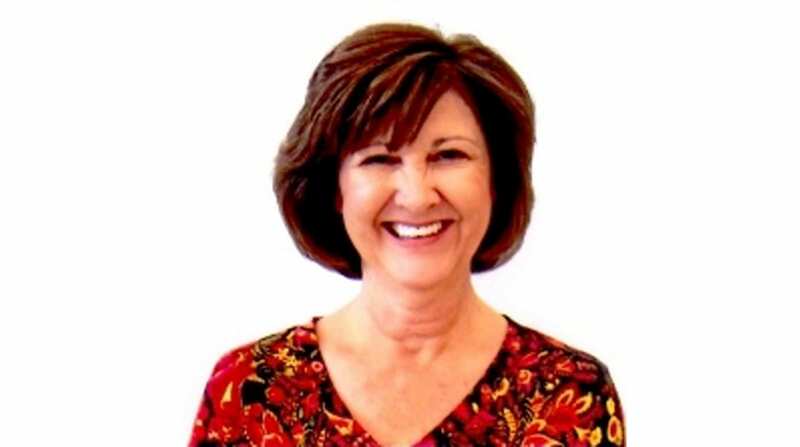 The Arc of Caddo-Bossier’s Debbie Banks will be honored at the 2016 Governor’s Outstanding Leadership in Disabilities (GOLD) Awards event on November 16 at the Old State Capitol. Ms. Banks will be presented with the prestigious Volunteer of the Year GOLD award. Throughout Ms. Bank’s life she has been a staunch advocate for the personal and civil rights of people with disabilities. Ms. Banks has served on many committees and in several leadership roles including President of The Arc Caddo-Bossier Board of Directors, The Arc of Louisiana’s Board of Directors, and she is currently serving as Secretary on The Arc Caddo-Bossier Foundation Board of Trustees. Ms. Banks recently retired from a senior leadership position at Shriners Hospital, and she continues dedicating her time to creating and improving better supports for people with disabilities. Congrats & thank you for your dedicated volunteerism! Thank you, Susan & Bev. It was really a surprise and I don’t feel deserving. But will keep trying to live up to it. Congratulations Debbie. U deserve this award & more.